During 2017 I had been looking at Japan for my next adventure but the dates had to fit in with work – and those dates were approximate ones only. Waiting, waiting, waiting for the 2018 dates to be released was all too much. Then I had the idea that The Travelling Trio could maybe, somehow join up again so we came up with Christmas and New Year in Hawaii. How exciting, volcanoes in the night and fireworks over Diamond Head. Walking along Waikiki Beach – sounds great eh but after doing a bit of planning that idea was dumped like a surfer at Waimea Bay. We decided to go our own ways and whilst K&T came up with their idea to head off to possibly catch up with the gladiators and ruins of Rome I am once again stepping out of my comfort zone and heading to Japan for a photographic extravaganza with Incredible Tours. Yes, I am back to my original plan – Japan in Autumn when all the trees are dressed in their finest. 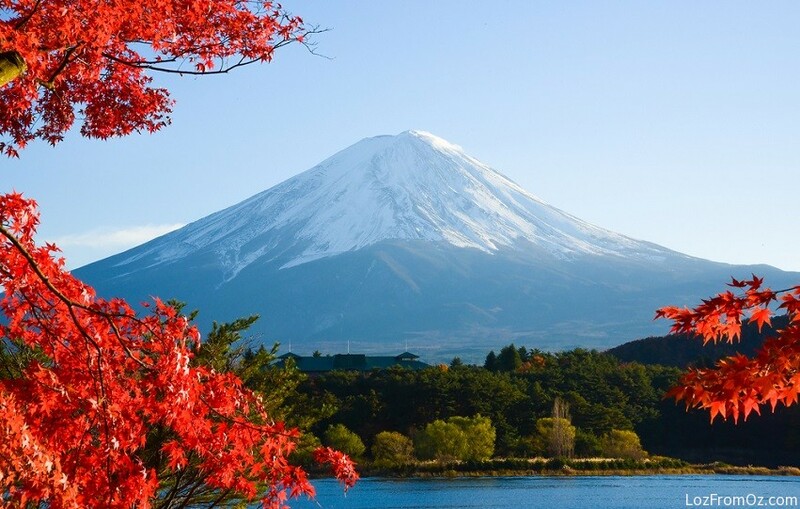 I will not go into mega details on the itinerary – just enough to say Tokyo – Lake Kawaguchi – Okayama and Hiroshima – Kyoto – Osaka – Matsumoto – Yudanaka Onsen – Tokyo. In this travel adventure we will see Mt Fuji, many, many temples (even staying in a Buddist Temple for one night), the devastating sadness of Hiroshima, Snow Monkeys – Castles. I am sure that I will have to eat Sushi at some stage (when in Japan) – but there is always Tempura and Sake. Travelling will be by train (including the Bullet Train), buses and anything else that will get us to our destination. There will also be lots of walking. You know me – once a plan is decided it is full steam ahead so my booking form is sent off to Julius Pang at Incredible Tours, travel insurance is organised with 1Cover – now let’s look at flights. I am a Qantas person – love them or hate them – I always try to fly with them and this trip is no different. To their website and a comparison is done on flights and charges. Leaving Sydney on Saturday 10th November there is only 1 flight that is direct – on a 747 my favourite plane (hooray) so there is really not much more to decide – QF25 departing at 9.35pm and arriving in Haneda at 5am on Sunday. 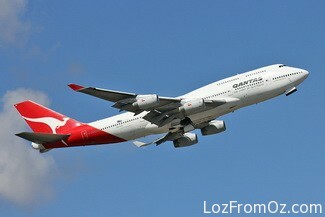 Holy Qantas – first day in Tokyo and an early start. Nevermind, I will have all day to recover as the tour starts on the 12th. Now to get back to Sydney – QF 26 departing 29th November at 10pm and arriving home at 9.35am – that’s a bit better. Yep a 747. Next decision Economy or Premium Economy. When I work out my budgets – usually 18-24 months in advance I always allow for a little bit of extravagance. I check the pricing and can get PE for not much more – Qantas is having a sale – and anyway it is better to fly 9.5 hours in relative comfort. Yep that is done and they don’t charge me to choose my seats – 37K on the way over and 36A on the way back. Luggage allowance is also a bit more. OK – now for the hotel on arrival. 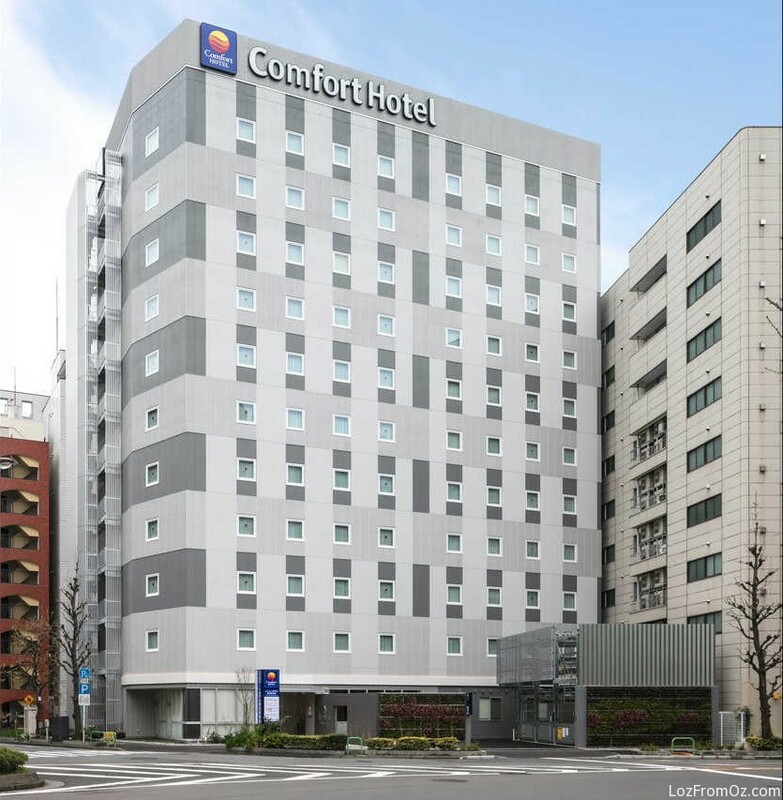 Julius advises that the tour will commence from the Comfort Hotel Higashi Kanda in Tokyo so let’s go to the web and hope for the best. Room looks good but small, I have a double bed and my own bathroom and that is all that matters – so that is booked. Everything is done and the best part is that I don’t have to get any jabs. Only 32 weeks to go – just enough time to brush up on some basic Japanese.